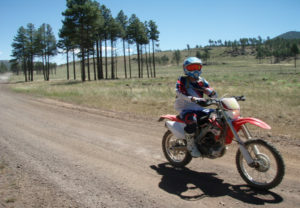 Come out to Kelly Canyon just outside of Flagstaff for a day of fun in the sun. Trail maintenance will start at 9:00am. All equipment will be provided. Please bring sunscreen, your own water, and food.